Big Four refer to the world's four largest accounting firms, respectively, PwC, Deloitte, EY and KPMG. Big Four hire over 80 million employees worldwide. In the UK,they recruit about 4,000 employees each year. Big four are famous for their competitive starting salaries, cozy work environment and excellent development opportunities. However, many students were intimidated by their tough interviews. Due to considerable applications and recruitment demands, Big Four have launched annual recruitment, whcich enables candidates to make their application anytime. When you are applying for Big Four, CV and Cover letter would not be important.The application system of big four collects your personal information. Our coaching will focus on information filling and questions answering, which definitely will outstand you from other candidates. Depending on the programme you've applied to,you'll be asked to complete Situational Judgement Test,Numerical Test, Inductive Test (sometimes called logical reasoning) and Verbal Reasoning Test. 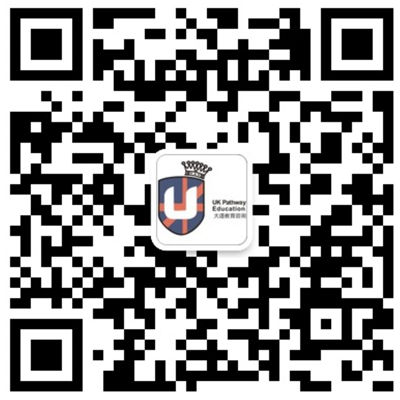 You'll sit the tests again at the assessment day on paper and under supervision so doing them online is good preparation. Following the completion of your mock and actual assessments, you’ll be provided with personal feedback reports detailing how you’ve performed. It will be a one-to-one interview which provides you with the opportunity to display the qualities that paper can't do justice to. Company is looking for you to provide them with evidence of the skills they are seeking as well as reassuring that you've thought carefully about your career choice. You need to be able to demonstrate that you have a clear interest in the business world and the company. Depending on the programme you've applied to, you'll either have a telephone interview or an interview with a manager at your chosen office. It usually consists of tests that measure your numerical and inductive (sometimes called logical reasoning) or verbal reasoning skills; a written communication exercise and a group or individual exercise. This may sound a lot, but don’t worry - the centre is designed to be as interesting and enjoyable as possible, giving you the chance to demonstrate your best qualities and find out as much about life in this market as you can. It is a one-to-one interview with a partner or a director of the business area you want to join. This is an opportunity for you to demonstrate your passion and enthusiasm for the business and your understanding of the importance of client service. UKPathway Consultancy Group has designed and deleveped a series of professional interview coaching and training programmes to strengthen your overall abilities and make you stand out from thousands of candidates. UKPathway Consultancy’s interview coaching and training programmes are delivered by Big Four’s managers, investment bank’s managers as well as University of Warwick’s career mentors, who are the interviewers and really proficient in the selection process. According to previous statistics data, the overall acceptance rate for any Big four company is less than 1/60. We aim to increase the acceptance rate of our students to 1/4 by our coaching and training programmes. Don’t forget that you can apply to each Big Four compnies once in a year, which would also increase your overall acceptance rate. Tier 5 Internship Programme is a great alternative if you find Graduate Schemes are difficult. UKPathway Education Tier 5 Internship Programme offers you one-year working experience with Tier 5 working visa. Tier 5 Internship Programme is developed in 2014 and has helped hundreds of students so far. After the one-year internship, you will have the opportunity to gain a Tier 2 long-term working visa or other career opportunities in UK. 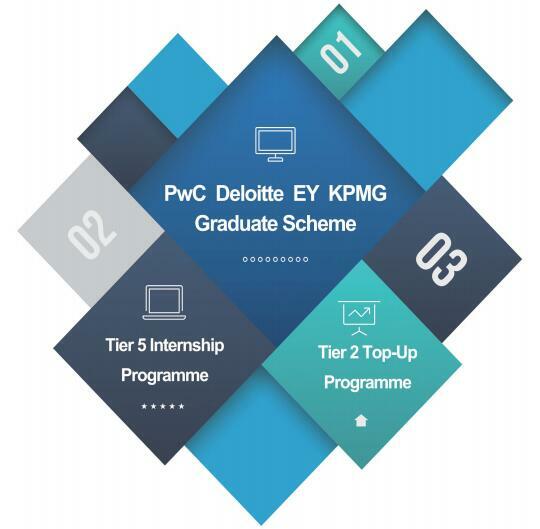 Tier 2 Top-Up Programme is an upgrade of Tier 5 Internship Programme but is different from Big Four Graduate Scheme. We help candidates to directly apply for the position in selected companies with Tier 2 sponsor licence. Tier 2 Top-Up Programme is designed for highly motivated student who always plan ahead. 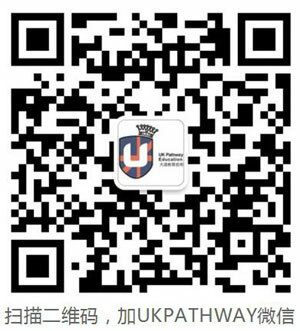 There are above 25,000 Tier 2 sponsors in UK, and many of them are interested in recruiting good Chinese graduates.